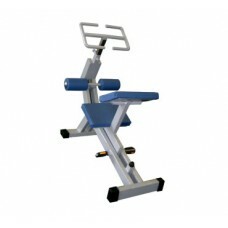 FRAMEHigh quality steel structureFinishing: two layers of electrostatically applied powder coatingCo..
CONSOLEThe integrated 15" touch screen allows three different modules to be displayed depending on t..
DIMENSIONSLength: 98 cmWidth: 50 cmHeight: 50 cmCUSHIONFoam covered with double stitched synthetic l..
Iron Beast Stretch Bench Heavy DutyA fully commercial heavy duty stretch bench. 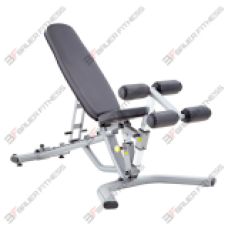 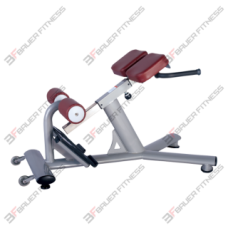 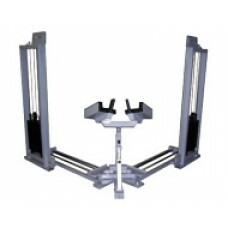 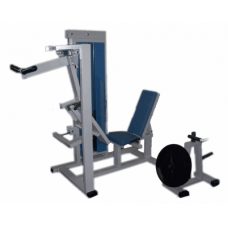 Daily stretchi..
Leg PressGyms, where space is at need can depend on this Leg Press as it is small, sleek and it's mo..
Low RowThe low row machine has an extra-large footrest that accommodates all user sizes. 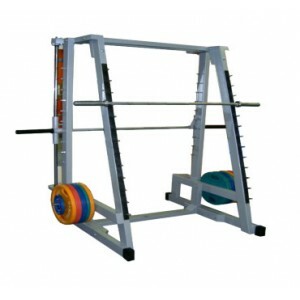 The mid-row.. 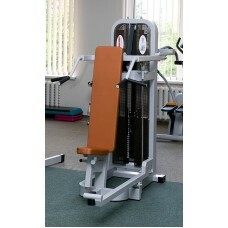 Athletes can carry out triceps push down comfortably using this machine. 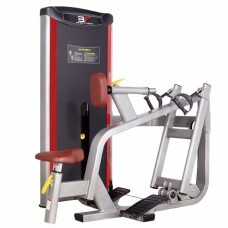 This machine allows a.. 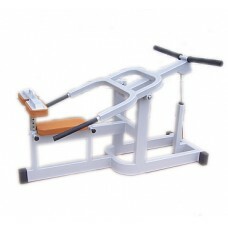 The machine exhibits smooth, natural motion by converging and diverging axes that perfectly align wi.. 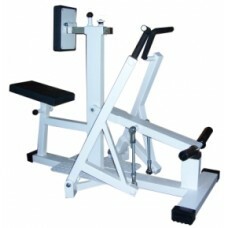 The seated row machine is designed to train the back and the shoulders muscles. 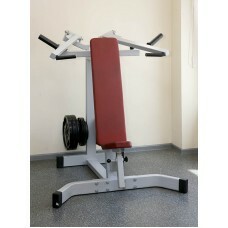 It benefits all type.. 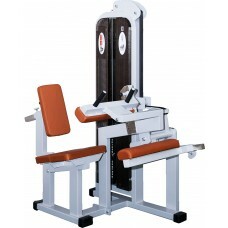 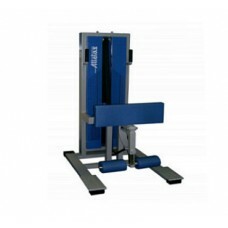 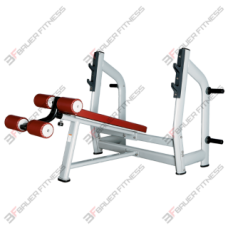 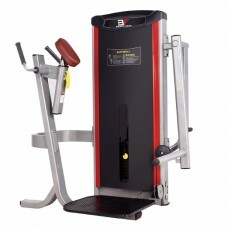 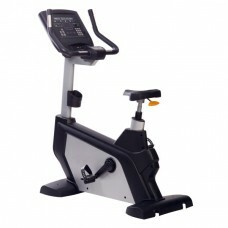 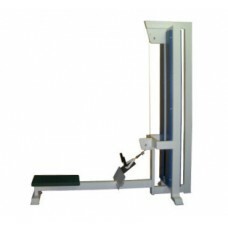 The shoulder press machine has a selectorized system offering smooth, accurate bio-mechanics to indi.. 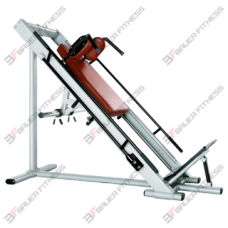 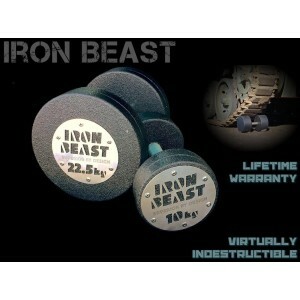 Shoulder PressShoulder Press Plate Loaded machine has an easy entry and exit design for easy access ..
Iron Beast Sissy Squat A superb piece of kit - every gym’s must have product. 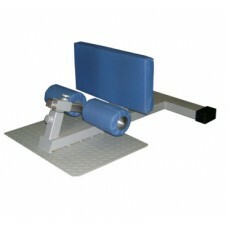 The sissy s..
Skating Power PerformanceOur power skater will help all athletes to develop proper skating technique.. 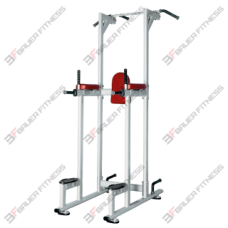 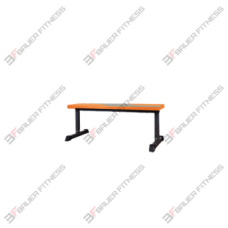 Standing Hamstring CurlPosition your body in the standing leg curl machine by firmly planting one fo..